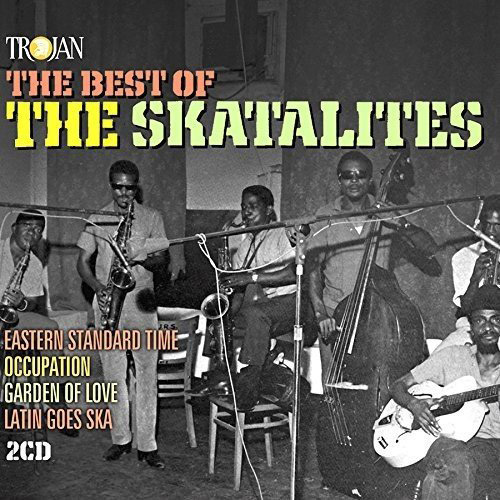 Love original ska? Well, we recommend you take around 40 minutes out of your busy lift and check out the complete This Is Ska documentary, which is on YouTube right now. It is well worth the time and effort. 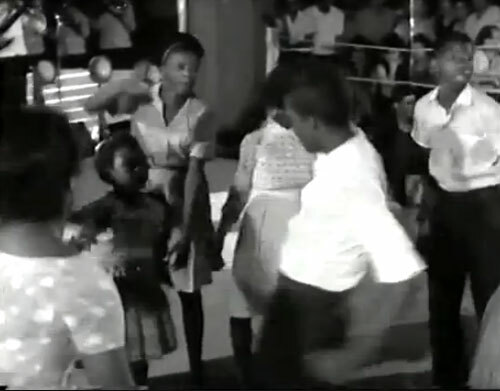 Dating from 1964 and running for around 40 minutes, it was filmed on location in Kingston, Jamaica and featuring all them overs and shakers of the scene ‘back in the day’.